Nice work, like the torched wood. Looks great and well made. Like the burnt accents. 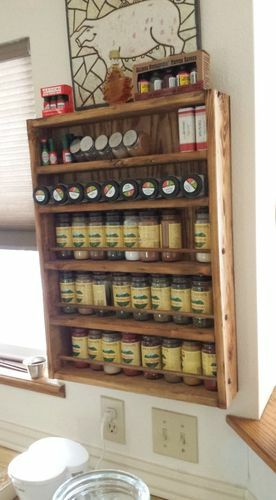 It’s a must have in the kitchen to have those much spices.